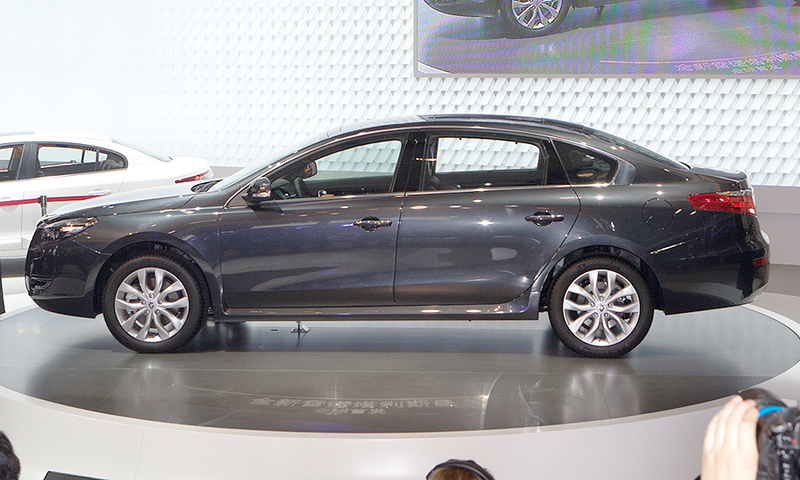 Renault calls its Talisman a premium sedan. 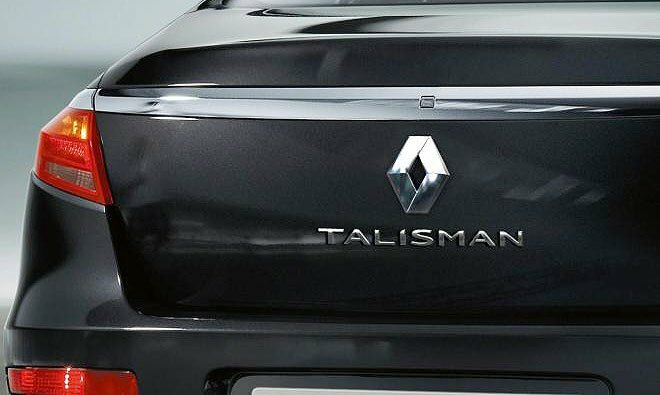 The Talisman is based on the SM7, which is built by Renault Samsung in South Korea. The Talisman, which will be sold only in China, will be exported from South Korea.